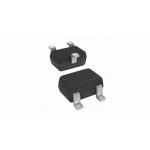 Purchase online in India BC857 PNP Transistor at low cost from DNA Technology, Nashik. 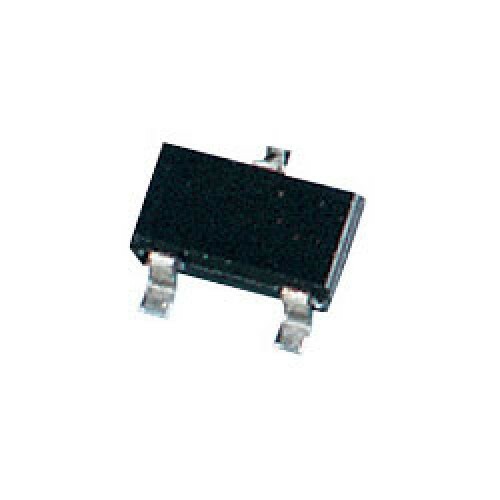 BC857 is PNP transistor in a SOT23 plastic package. NPN complement of BC847.